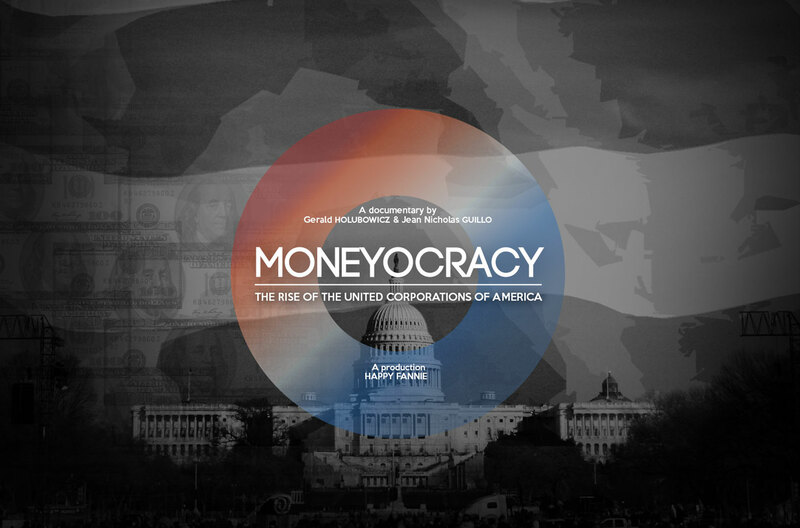 The Moneyocracy project is a long term transmedia project that explores the impact of current U.S campaign finance laws on the elections and U.S democracy. Gerald Holubowicz has been a photojournalist for nearly 12 years and has worked with several agencies in France and the U.S where he covered two Presidential elections. Jean Nicholas is also a photojournalist passionate about videography and the new tools that are now available for independent filmmakers. Together they partnered to create Moneyocracy, a transmedia project about the role that money plays in the U.S democracy.